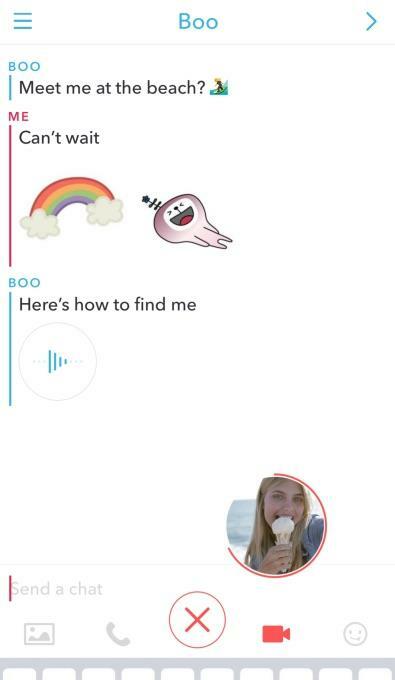 When Snapchat first introduced its messaging feature back in 2014 it was a big deal, combining text and live video into a single seamless experience. Two years later, it’s starting to look a little basic compared to the rest of the app. Just in time, Snapchat is ready with another massive update. 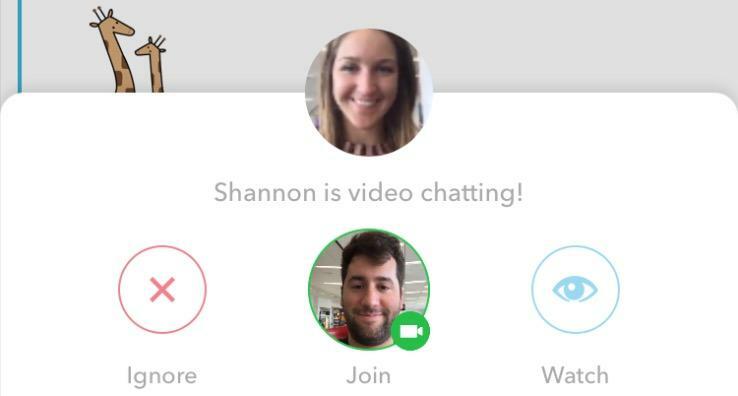 Chat 2.0 adds a ton of new options beyond live video and text. Now you can send stickers — similar those on Facebook Messenger with over 200 to choose from at launch — record a quick video that loops like a GIF, share a recorded voice message, and even send photos straight from your camera roll. All those new options are represented in a redesigned chat interface with a row of buttons at the bottom of the screen. Right at the center is a live video option, and if someone sends you a video request you can choose to join in, just watch or ignore it completely. There’s also a new option to call someone from inside Snapchat for an old-fashioned phone conversation. The company says it wants to reshape the messaging service into a general communication tool. Switching between different forms of interaction is seamless, and they can all happen at once. There’s a lot to unpack here and, once the update hits, we’ll see which features become popular and which are mostly ignored. 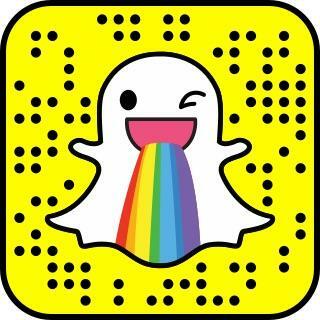 The new version of Snapchat also includes one change to Snapchat’s popular Stories feature. With Auto-Advance, as soon as you finish watching a friend’s Story, the next one will start to play. You can also swipe to skip to a new Story, or pull down to exit out. The new version Snapchat should be available today. We haven’t seen it pop up yet, but you can check for yourself via the source links below.